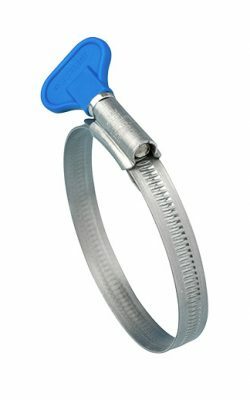 When installing appliances or doing small repairs in a commercial or domestic environment, it is important to keep in mind that buying a cheap hose clip could cost more, as it is more likely to fail when fitting and it is likely to need replacing sooner. 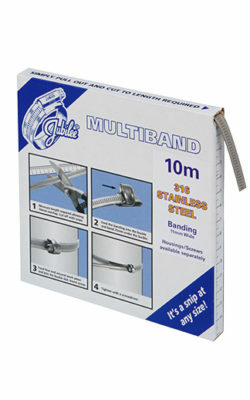 This is where using a well-known brand like Jubilee, synonymous for quality, gives you peace of mind. 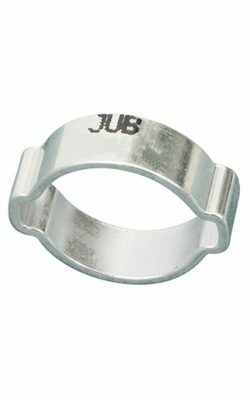 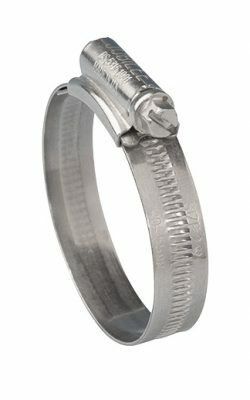 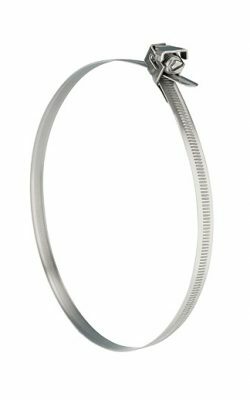 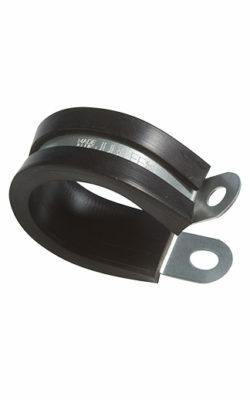 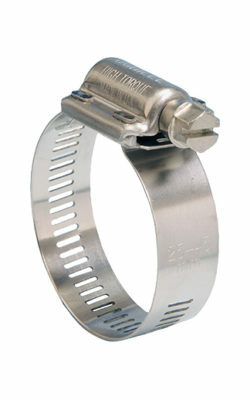 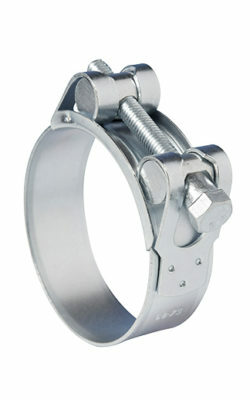 Jubilee’s wide range of zinc protected mild steel hose Clamps will be perfect for most applications, but where higher corrosion resistance is required, our stainless steel ranges will prove to be the ideal choice.